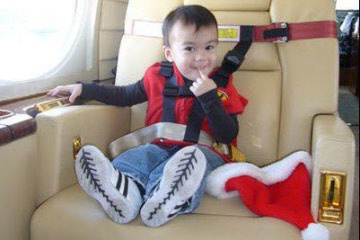 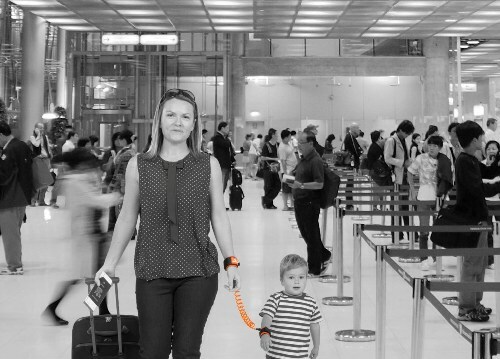 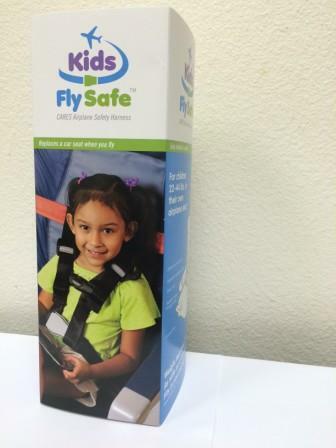 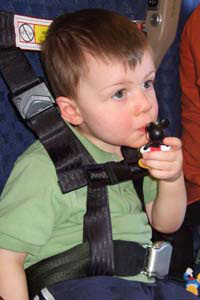 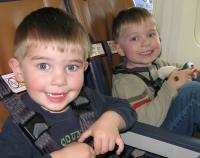 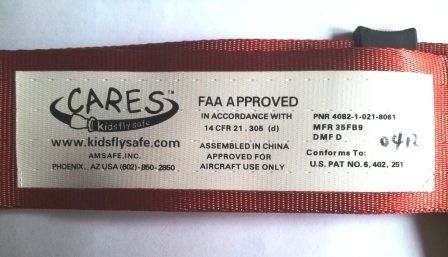 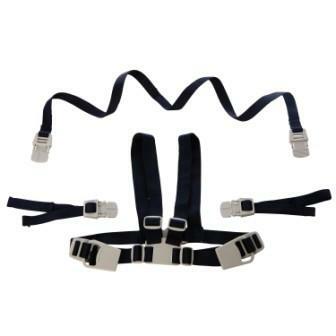 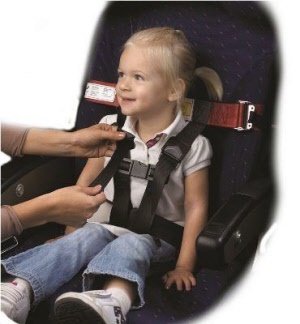 The CARES harness is the reliable, lightweight solution for safe and easy flying with kids. 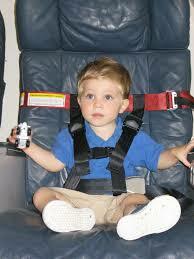 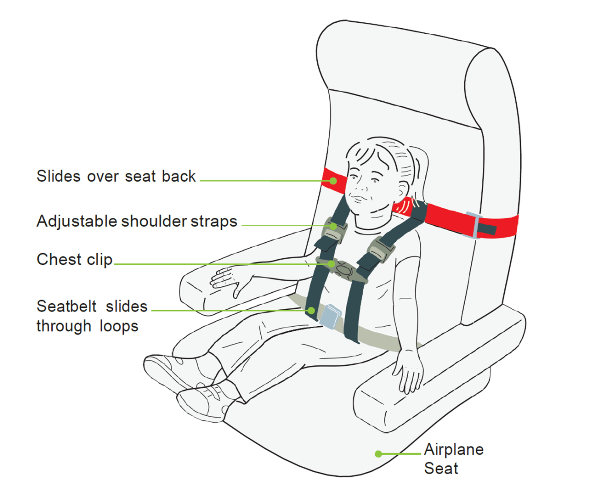 Protecting the upper torso, it acts as a car seat for aeroplanes. 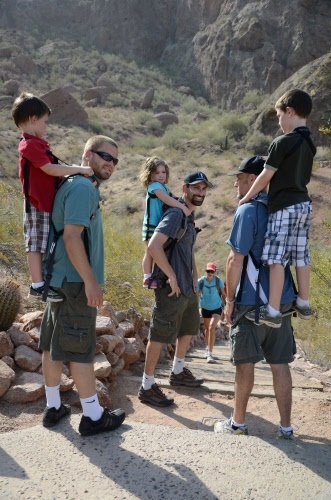 Double the kids, double the fun! 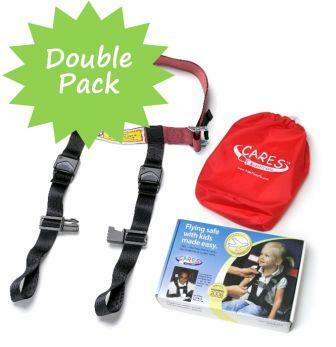 Save with the CARES harness double pack. 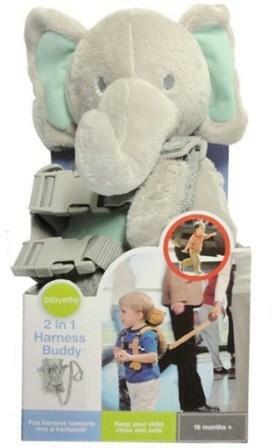 Perfect for travelling twins or friends. 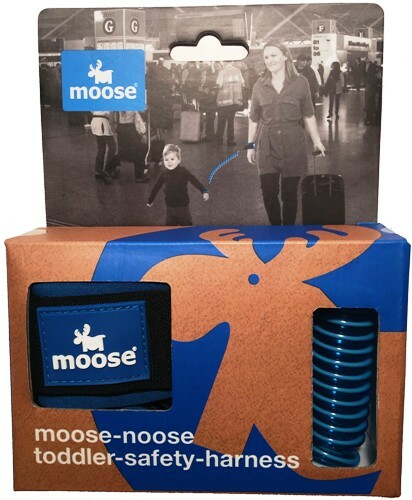 Our essential toddler flight starter kit. 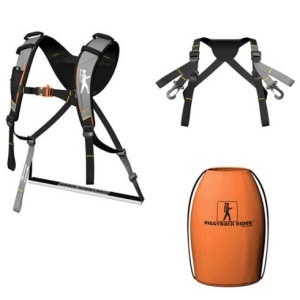 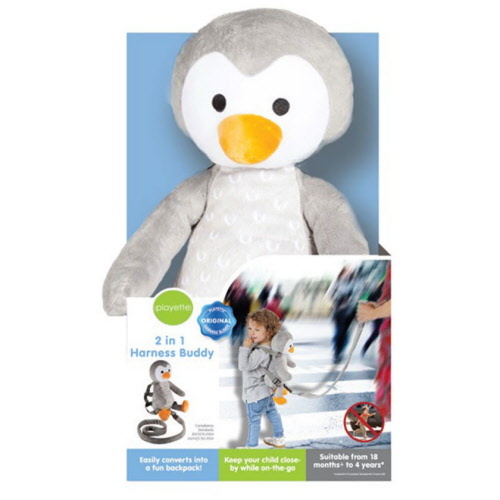 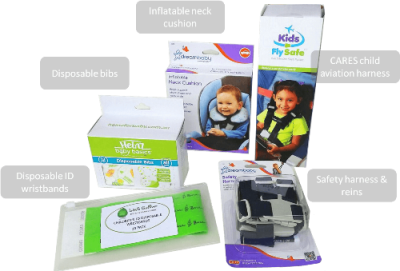 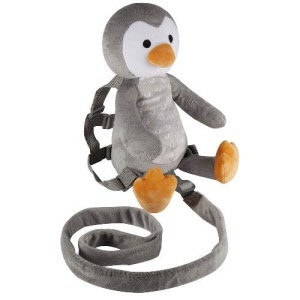 Includes CARES harness, inflatable neck cushion, disposable bibs, ID wristbands and a multi-use walking harness. 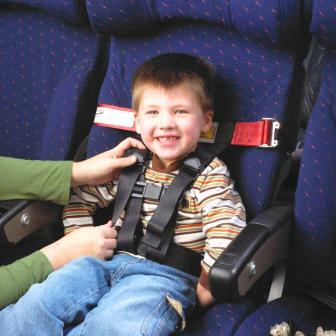 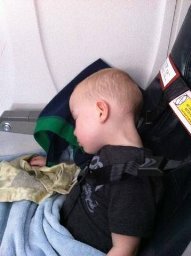 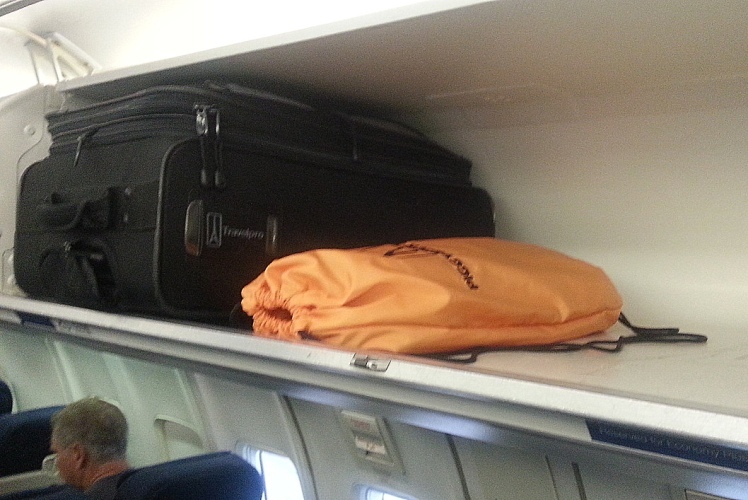 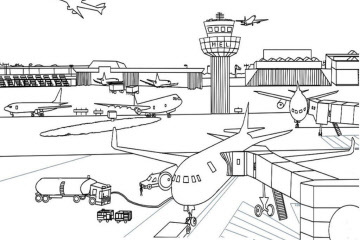 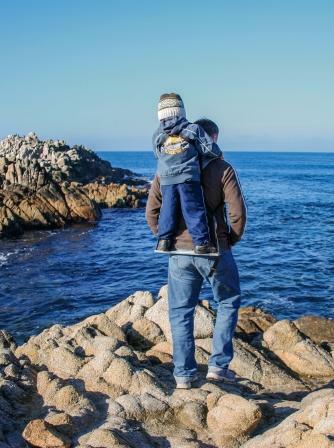 You'll have sitting, walking, eating, resting on the plane with your child covered! 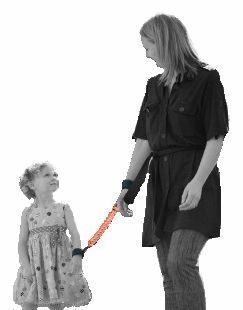 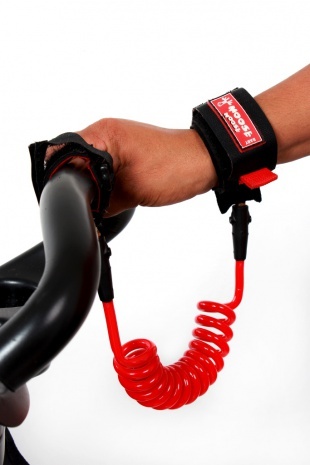 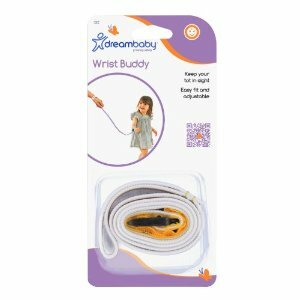 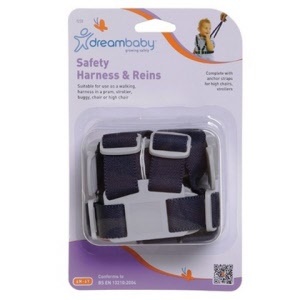 Made by Dreambaby, the Wrist Buddy is a great 'just in case' walking harness solution. 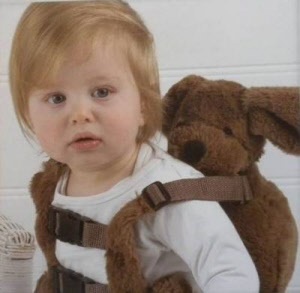 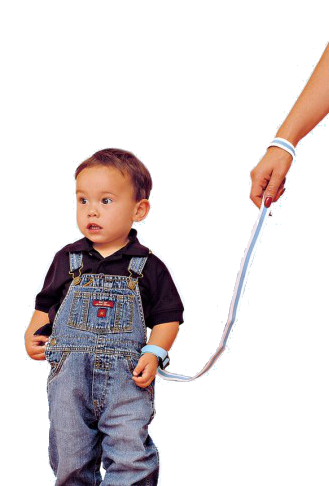 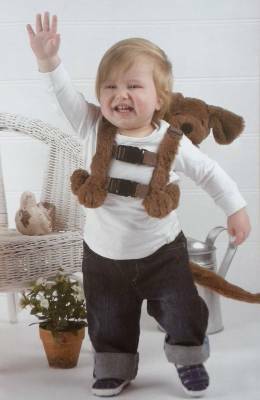 A 2-in-1 harness for walking and securing a toddler to a seat! 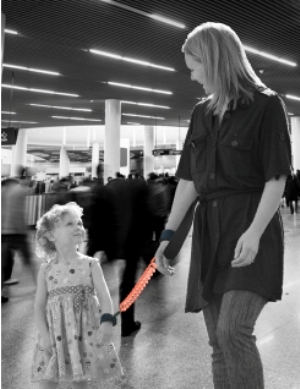 Compact and light, its handy for travel, restaurants, airports. 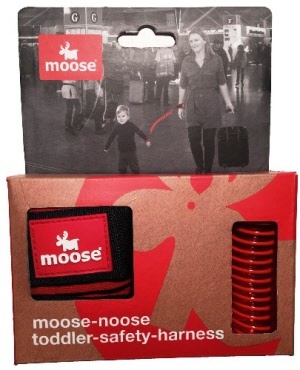 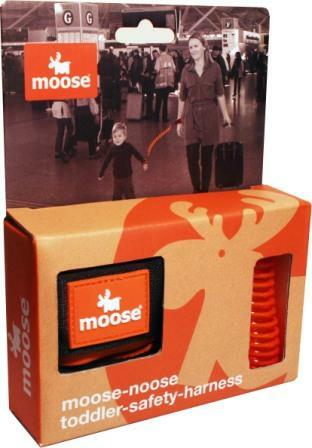 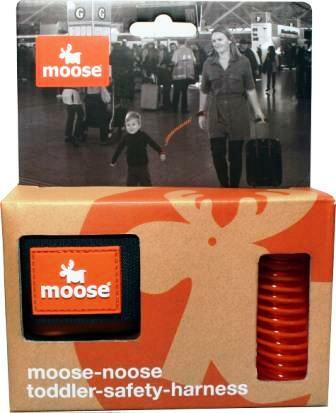 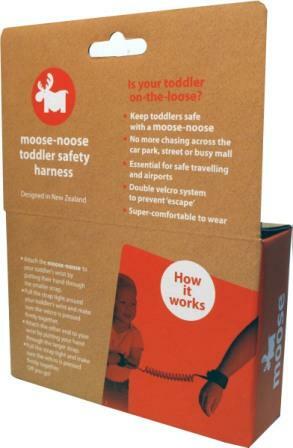 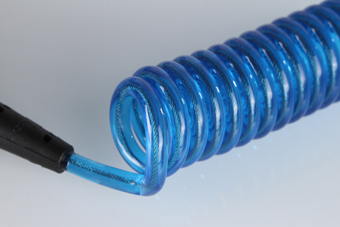 Keep little adventurers close with a Moose Noose! 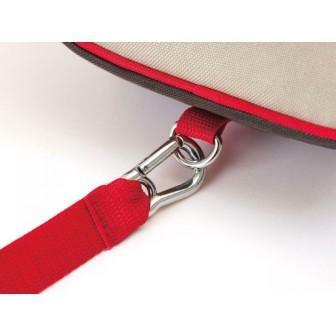 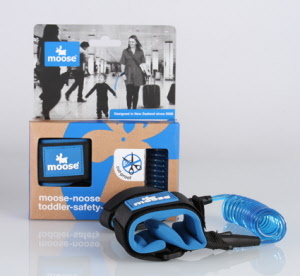 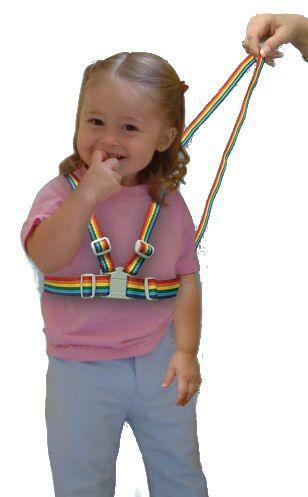 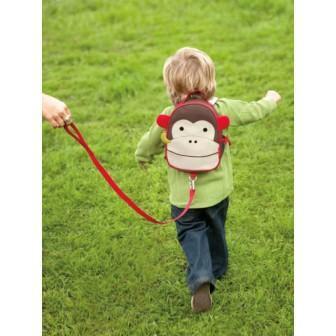 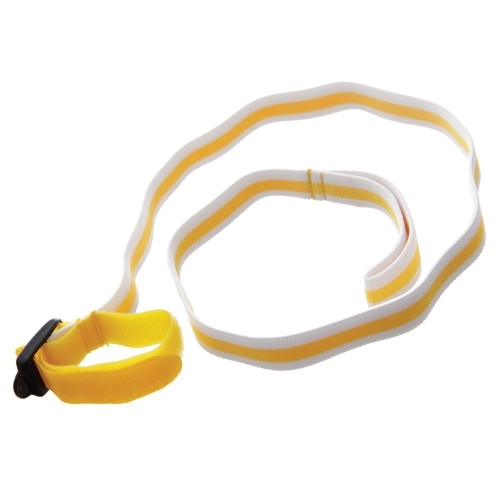 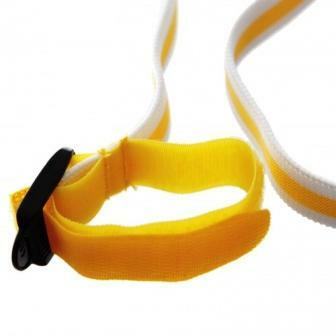 A high quality, easy to use velcro wristband and 'telephone cord' style child walking harness. 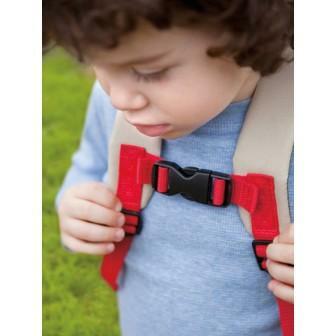 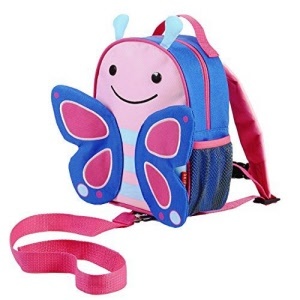 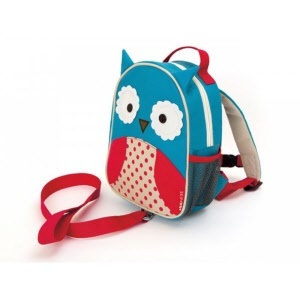 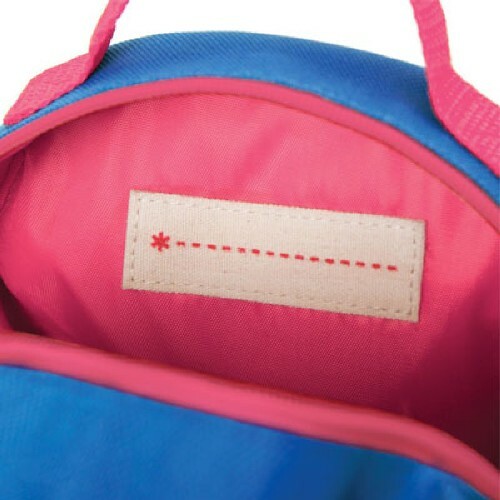 A cute, versatile backpack and safety reins to help keep your child close. 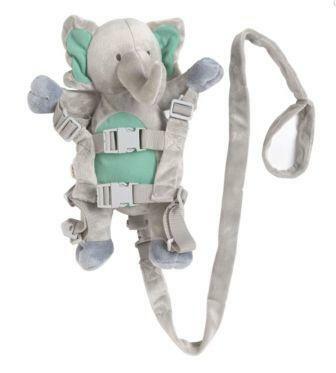 A gorgeous grey elephant ready for any adventure! 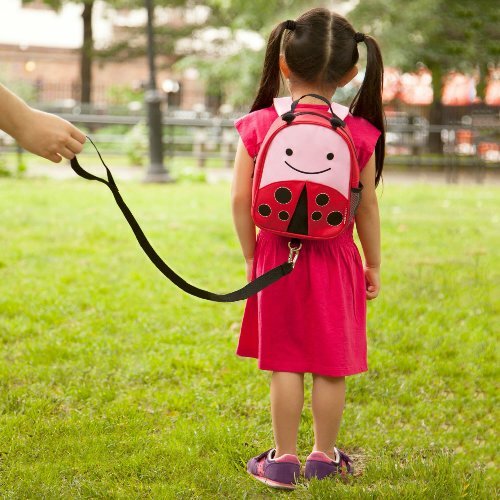 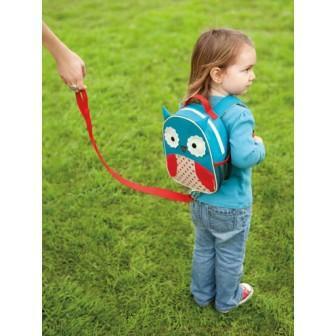 A cute, clever walking harness and backpack. 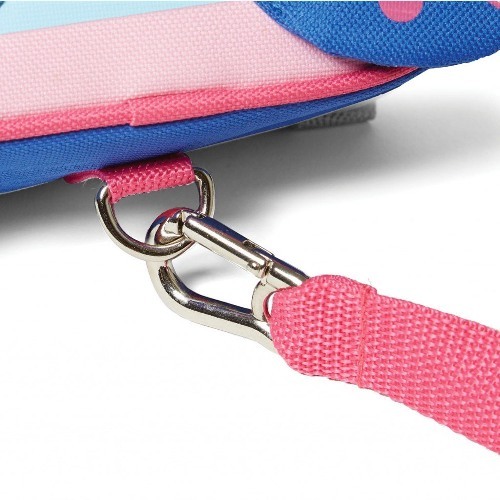 Fluffy dog is just that...very fluffy. 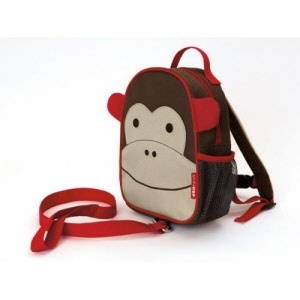 A friendly Skip Hop face, adjustable straps, top handle and easy to attach rein makes a great backpack for the smallest travellers! 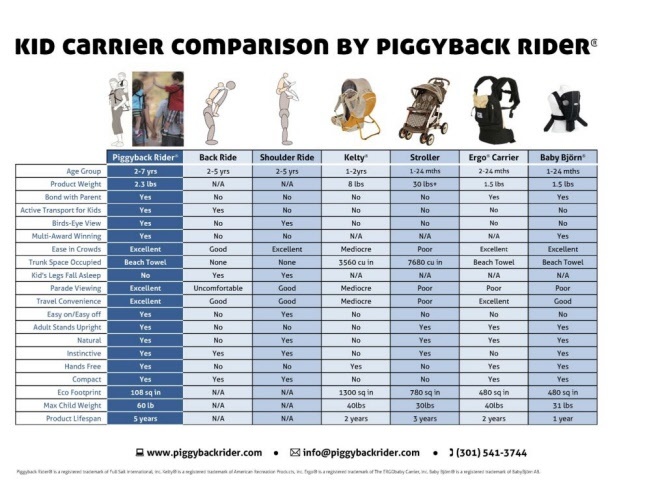 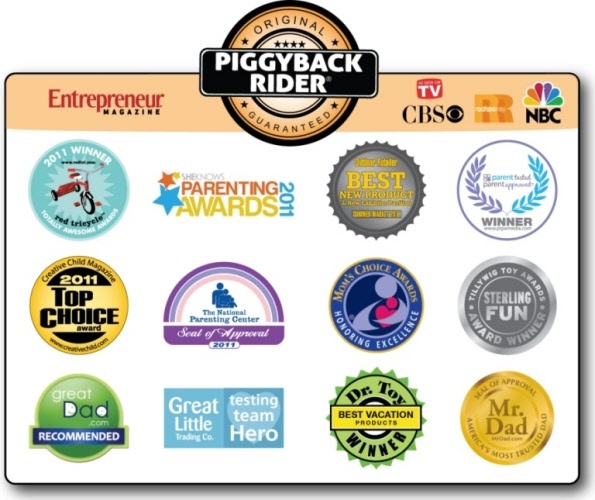 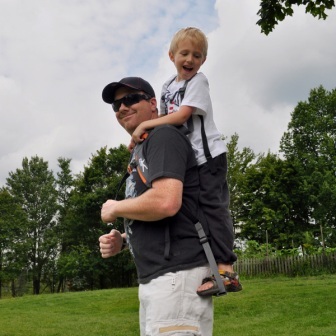 The Piggyback Rider child carrier provides a natural, hands-free way to carry a child on your back - replacing bulky child carriers and strollers. 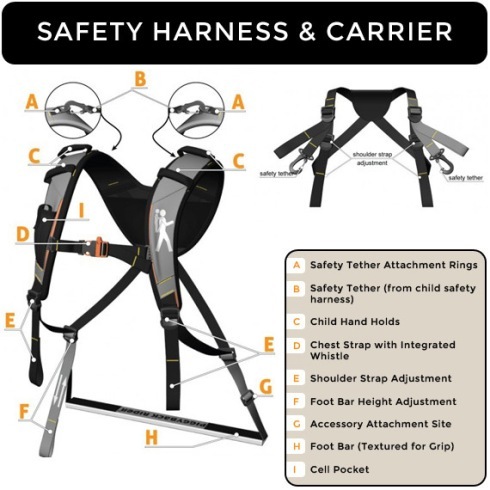 What is a CARES Harness? 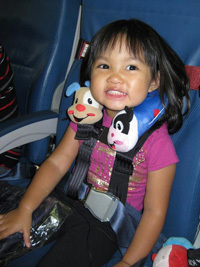 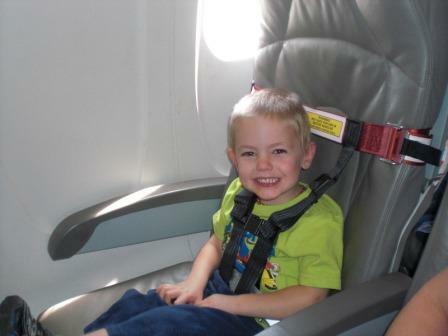 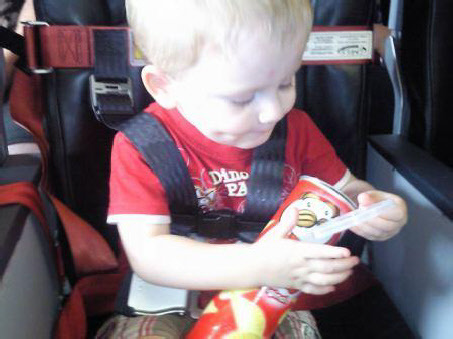 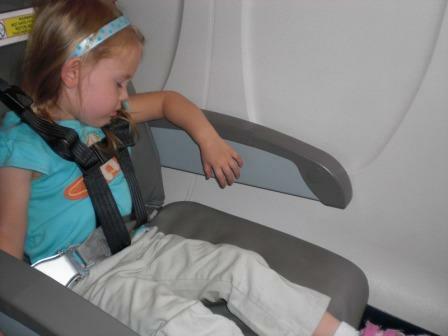 Should toddlers be required to fly in child restraint devices? 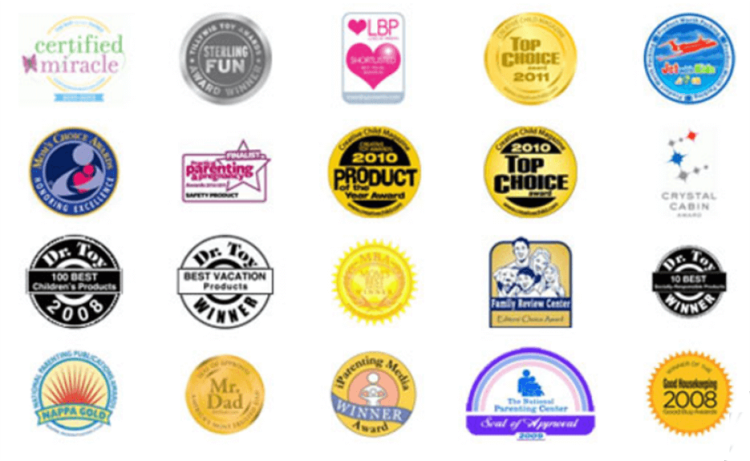 How long do deliveries take? 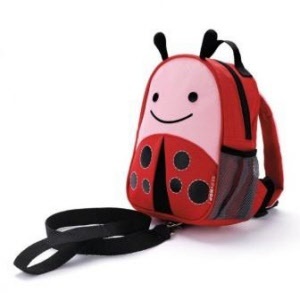 Can I pick up an order? 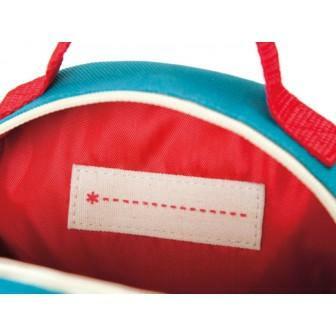 Can I return a product?